The communities right outside of Manhattan have been exploding in the last decade, following a fascinating economic transition in New York City. 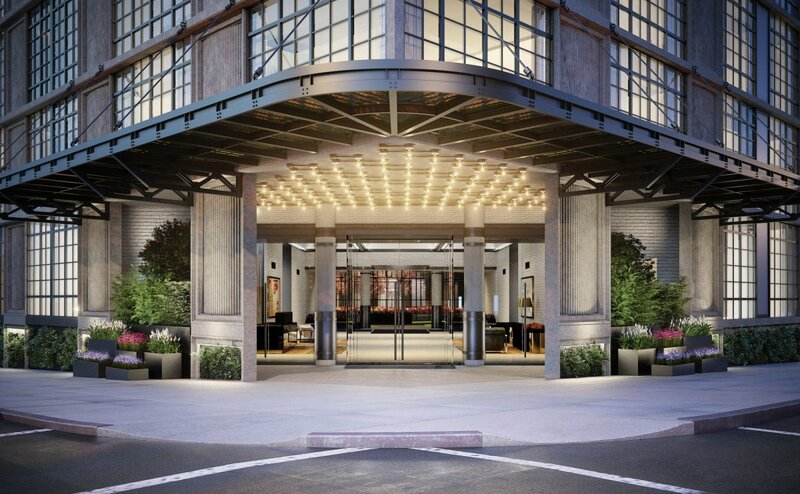 Neighborhoods within a few miles of Manhattan like Long Island City (LIC) are experiencing their own artistic Renaissance, and luxury rentals in LIC are in higher demand than ever. rich restaurants and a spree of things to do and see. While Manhattan has become less accessible to the leaders of the future, nearby neighborhoods like Long Island City are seeing the staggering and accessible growth that many can now be a part of. It’s no secret that Manhattan is pricey, but new developments and the growth outward of its center are making a move near Manhattan more manageable, especially for those who want upscale accommodations. Neighboring communities, specifically Long Island City, are still seeing lower prices overall by a substantial margin in spite of massive growth. The luxury rentals in LIC still offer competitive prices so you can enjoy the world of Manhattan without paying staggering rent costs. No NYC neighborhood is complete without an energetic culture around the one thing everyone can instantly relate to cuisine. Restaurants range from casual outdoor cafes to exquisite fine dining, all within walking distance of luxury rentals in LIC. You can find ramen, pizza, vegan food, Thai, and other selections virtually 24-7 without ever taking a taxi or Uber into Manhattan. 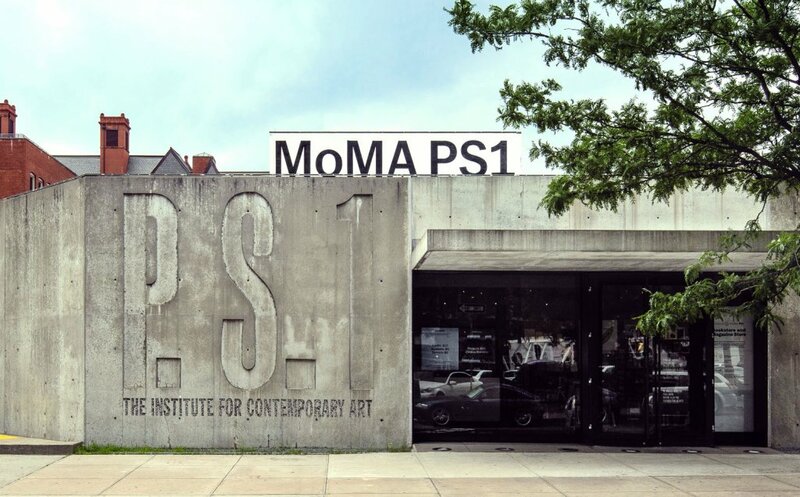 MoMA PS1 is one of the largest and most fascinating art museums in the country. The Noguchi Museum showcases the minimalist sculptural work of the late Isamu Noguchi among other selections. The Rockaway Brewing Company stands as one of NYC’s most exhilarating breweries. 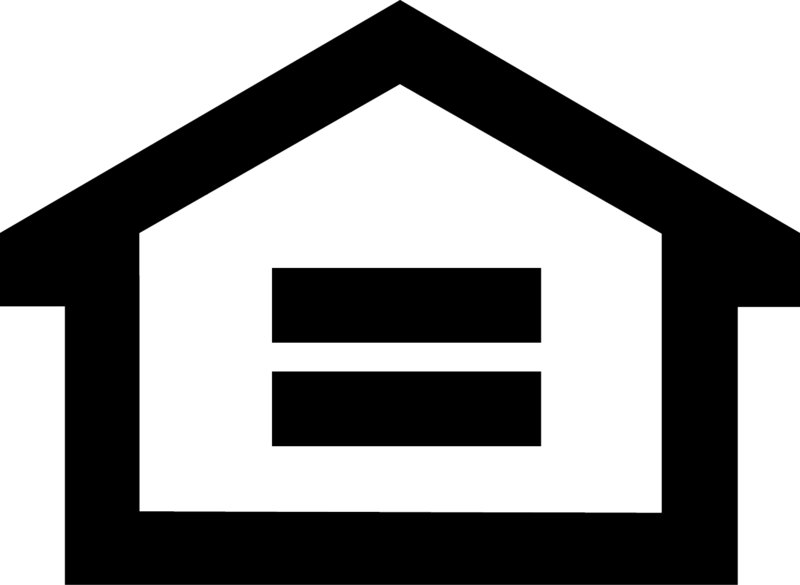 There are many things to do and attractions to see right in the proximity of Long Island City rentals. The above only scratches the surface. Long Island City has its own local artist events and community along with access to Manhattan’s premier arts community, without the pressure of Manhattan rent prices. Local galleries, a vivacious art network, and easy entrance into Manhattan all contribute to making Long Island City one of the best places for those who appreciate art and for artists alike. The city center of NYC is a bustling epicenter of business. But sometimes, you want a little quiet time and reflection in a natural setting. 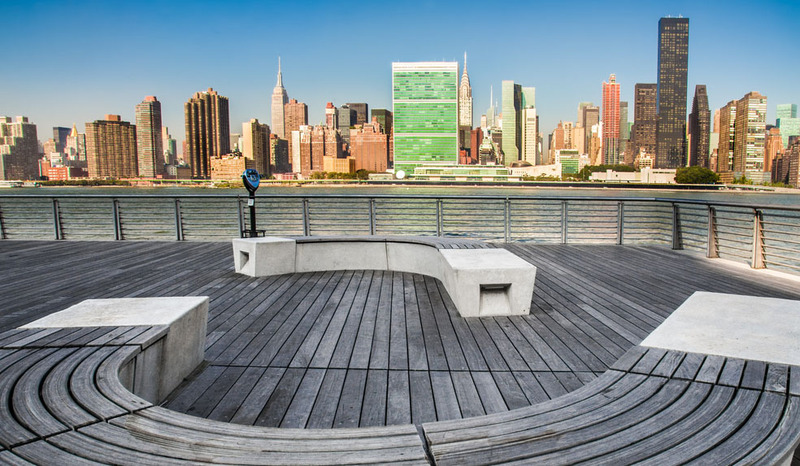 Long Island City has a number of well-maintained parks that feature some of the most vivid and enthralling views of the Manhattan skyline and Hudson. 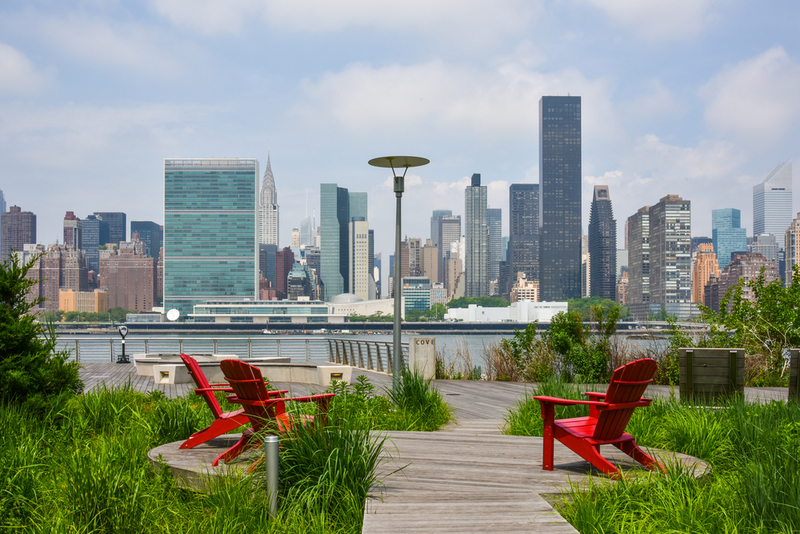 A few of them include Gantry Plaza State Park and Hunters Point South Park, both of which have been extensively upgraded in recent years and now draw in visitors from all over New York City. Before prices rise considerably, it is an exciting time to take a serious look at this area. Reach out to a representative at ARC by phone, at 718 – 489 – 2989, to see how you can find entry into a vivid new world of possibilities in one of our luxury LIC rentals.